When in Aalborg you are never far away from the city’s green oases. From every corner of the city, there is only a short stroll to the next park. Some of the parks are groomed others are kept more natural and wild. Some attract lots of people, others are quieter. Some give you amazing views over the city, others give you the opportunity to sunbathe, play ball, join a concert or barbecue. Some have beautiful sculptures others have large ponds or fountains. 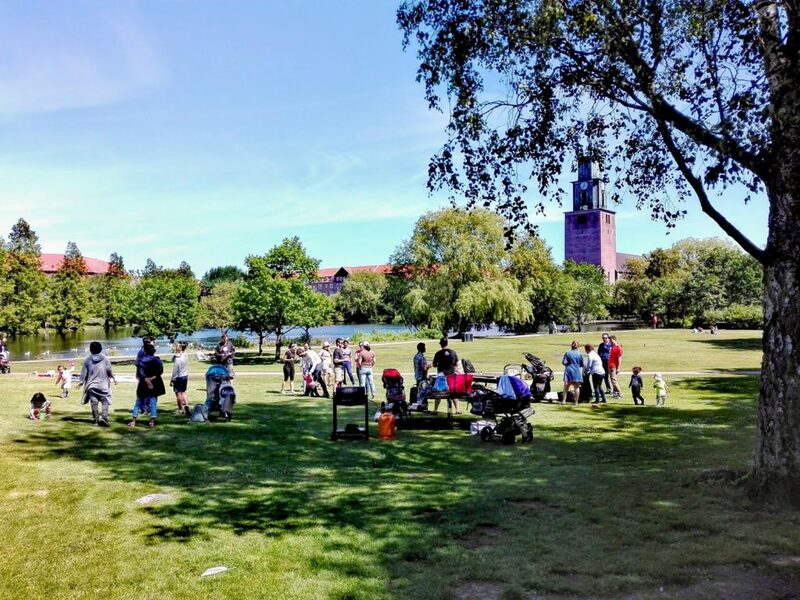 Our Aalborg parks are perfect for all kinds of social gatherings. When the sun shines you will hear the laughter rise above the treetops. It’s not possible to stock up on food and drinks inside the parks but given their close proximity to the city itself you are never far away from all sorts of delicious fast food or drinks. Almost all the parks provide toilet facilities. Access is free. The diversity in Aalborg parks is great and we are sure that you will find a spot or two that will satisfy you. 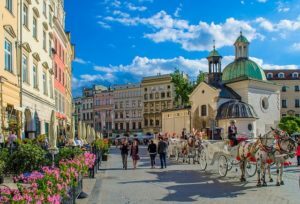 We have our favourites and in this article, we will give you a small taste of where we like to hang out. 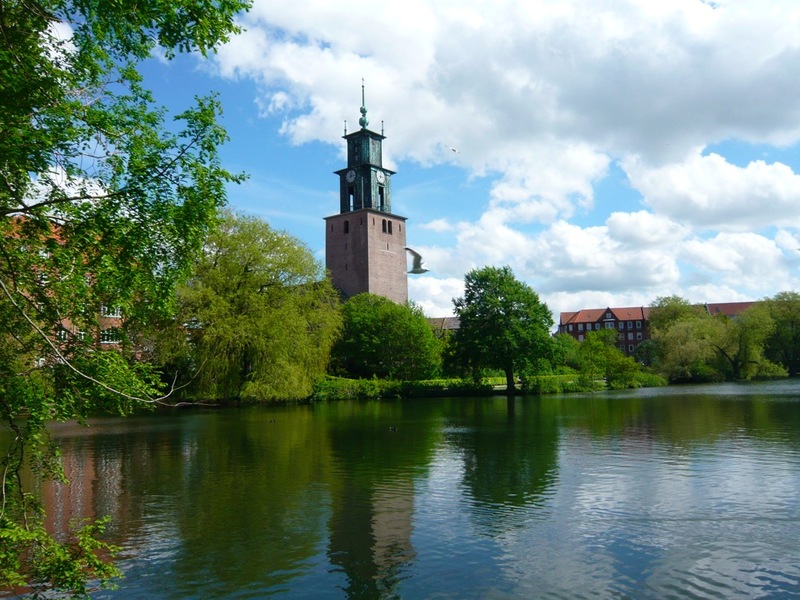 Kildeparken or just Kilden, as the people of Aalborg tends to call it, is the city’s first public park. It dates back to 1802. It’s a well groomed park with beautiful classical sculptures by famous sculptors and a large fountain. It’s also here you will find the singing trees. Since 1987, 90 famous stars like for instance Leonard Cohen and Paul Simon have planted a tree here. Next to each tree is a small speaker that, after pressing a button, plays a medley of the artist’s most famous melodies. The singing trees in Kildeparken are worth a visit. As a curiosity, the trees are “singing” Christmas songs during the month of december. During summer there are a lot of different activities in the park, like the annual recurring carnival, which by the way is Northern Europe’s largest. The park’s modern playground is popular amongst children. Jomfru Ane Parken is the city’s newest park and consists of different elements. 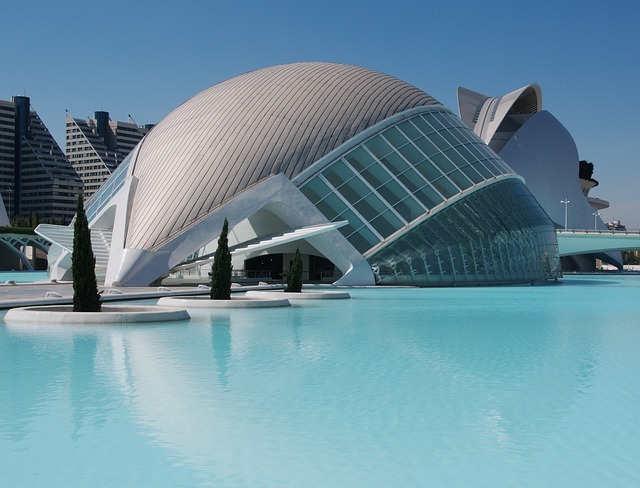 Here you will find the beautiful harbor bath with several pools, spring tower, climbing wall, changing rooms and toilets. 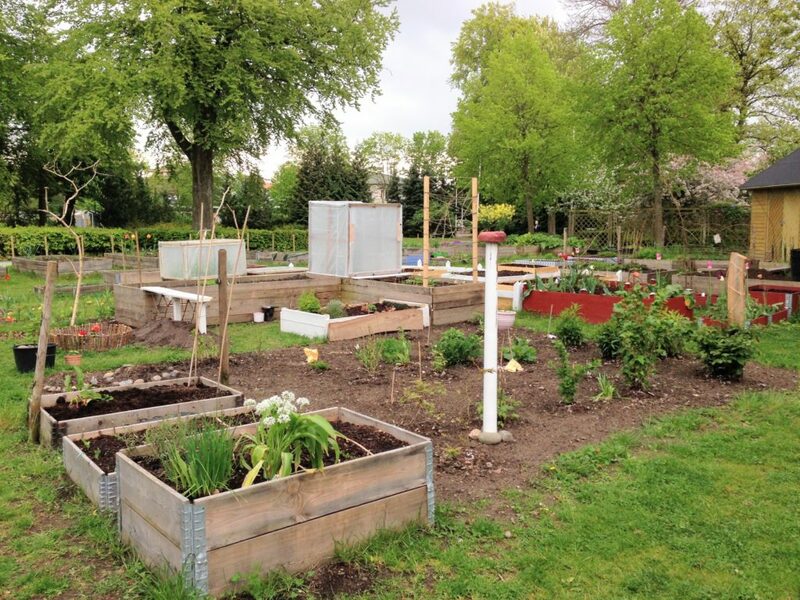 There is a small urban garden with trees, plants and a lawn that during summer is packed with people socializing around their barbecues, listening to music and drinking cold beers and wine. In the warm months, people gather in Jomfru Ane Parken to celebrate summer and the long bright Scandinavian summer nights. 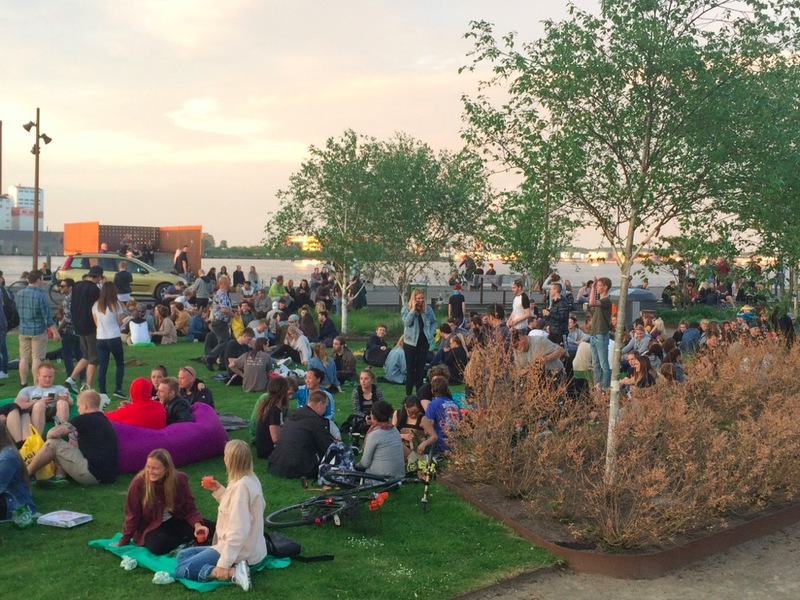 During the summer months different music events are held here like for instance “Chill i parken“. You can stay updated about this by following “Chill in the Park” on Facebook. 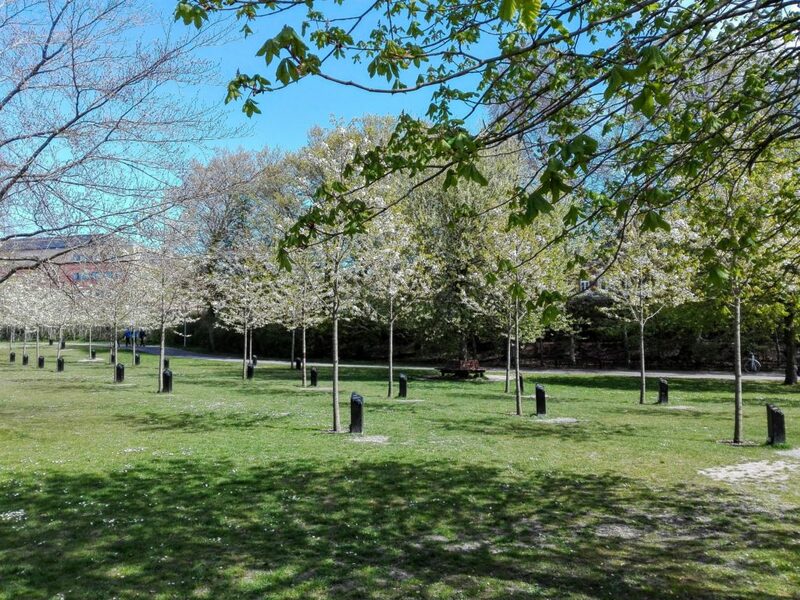 This award winning 6,5 hectares large urban park is situated in the eastern part of Aalborg. Every year the park has almost 200.000 visitors. The main attraction is the big lake in the , of the park. Here you will find a large number of swimming and wading birds. More than 50 different bird species have favourites in the park itself. You will also find a beautiful rose garden, lawns for sunbathing, socializing, barbecuing and ball games. If you need to burn some calories, you can use the parks outdoor fitness equipment and the beach volleyball court. It’s possible to join in on all kinds of different ball games in Østre Anlæg. 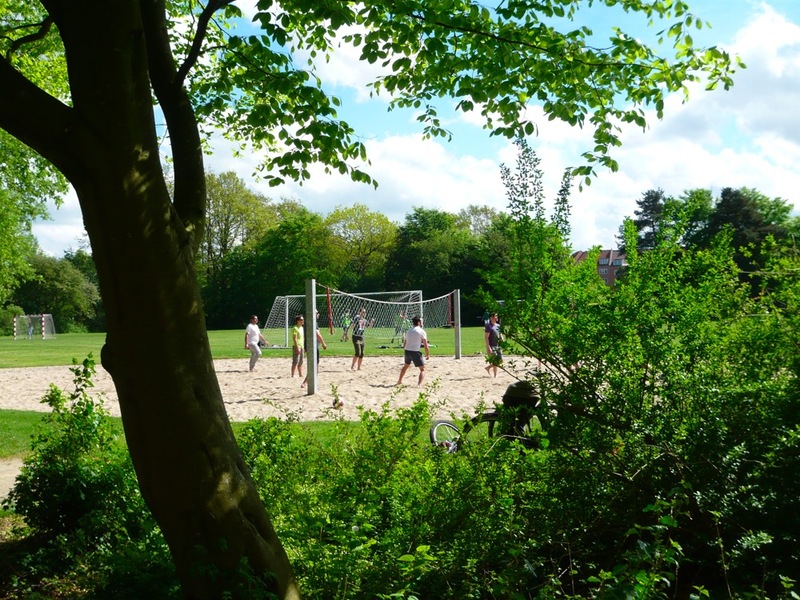 Aalborg being one of Denmark’s major university cities, there are always young people hanging around in the parks, who would love to invite you to take part in a game of football or volleyball match. Across Limfjorden in Nørresundby you will find one of our absolute park-favorites. This large urban park is one of the oldest in Northern Jutland. In former days the area was Sundays in a military perspective given its high location. 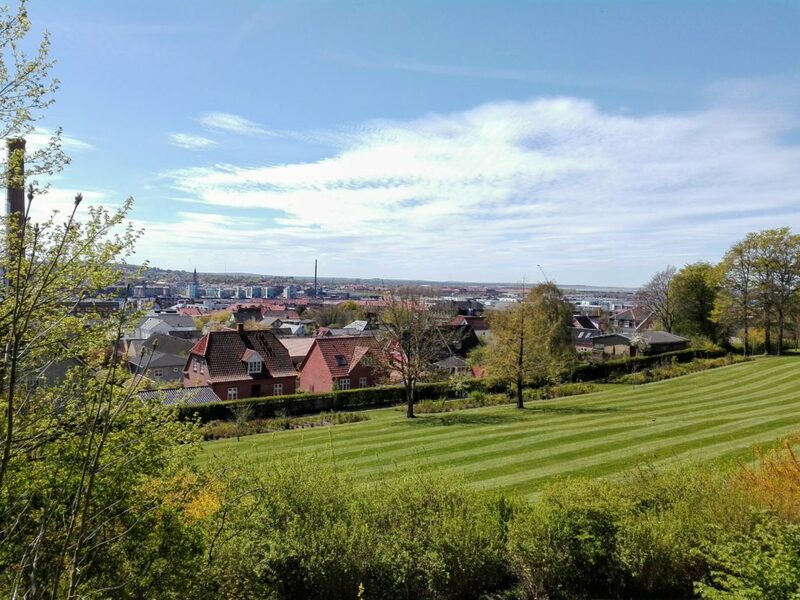 In 1970, the park was consecrated as a memory of the past.The highest point of the park, also called the sugar top, is 51 meters above sea level and provides a magnificent view over Aalborg, Nørresundby, Limfjorden and the small island of Egholm. 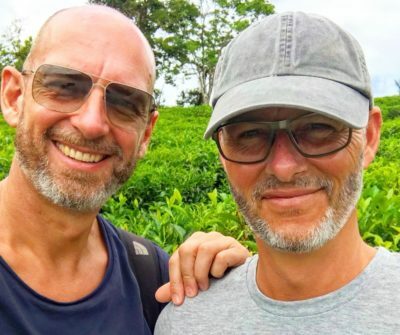 You will also find recreational areas with the possibility of playing petanque and ball or you can take a run on one of the many trails in the park and beech forest. It also holds a nice playground and outdoor fitness equipment area. Lindholm Fjord Park is the city’s most wild and natural park. A large natural area on the northern part of the Limfjord that can be reached via Kulturbroen or by bus no. 6, 12 or 13. From the grass-covered fjord shore in Lindholm, there is nothing blocking the magnificent view to the west. We will never get tired of this open space and the feeling of freedom it gives us. This green jewel is one of our favorites when we quieter open spaces. The park covers an area of 50 hectares and is home to a varied wildlife. Especially in spring, fall and winter, you can enjoy a unique natural experience at the sight of the large numbers of migratory birds such as ducks, swans and geese. Lindholm Strandpark is amazingly beautiful summer and winter. There are also large numbers of birds of prey, deer and foxes in the park. 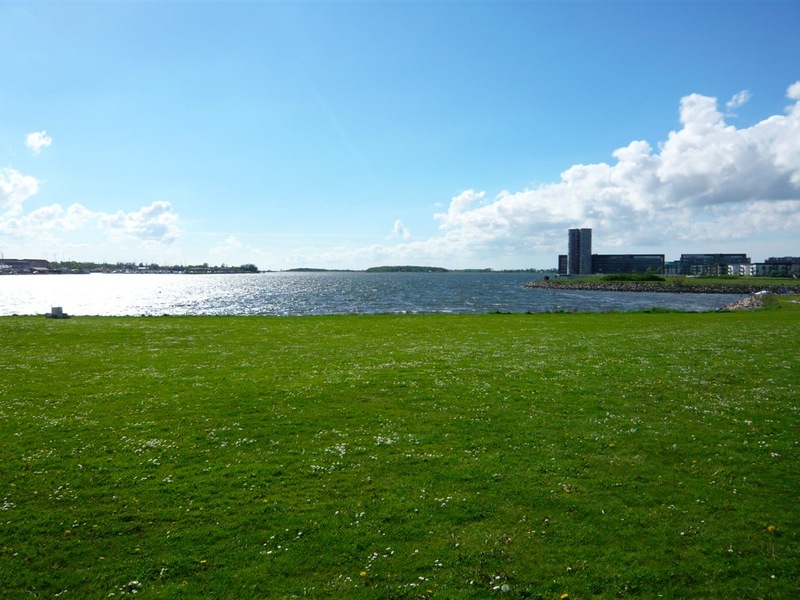 It is possible to stroll along the water and from here there is a formidable vue over Limfjorden, the small island of Egholm and the city of Aalborg itself. You can even practice your golfing skills here as you will find a small golf course, free of charge. 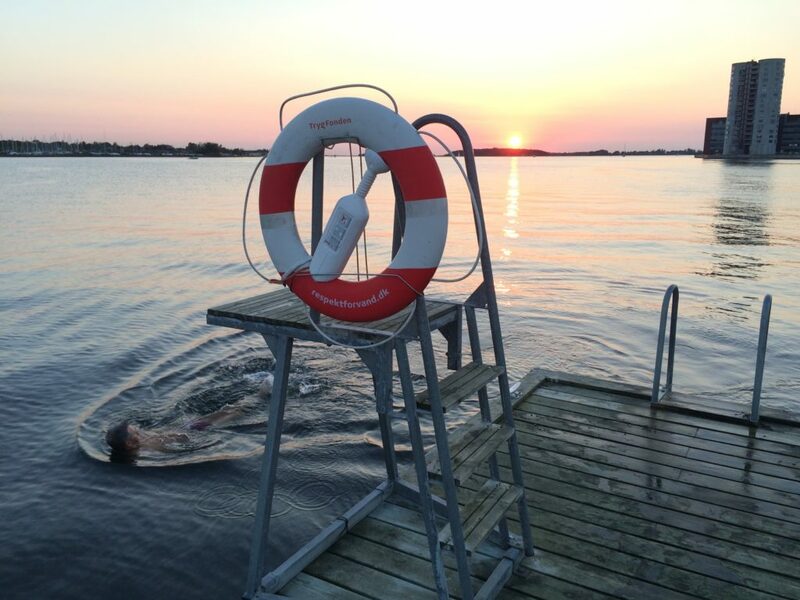 During the months of summer it’s possible to take a dip in Limfjorden from the jetty. This park is a former amusement park but has in recent years turned into a center for Aalborg’s very diverse urban culture. Here you will find volleyball players, football players, roller skaters, sun lovers, yogis, exercisers, urban gardeners and graffiti painters. And for music lovers, Sundays there are concerts with famous Danish artists every Friday evening during the summer months. Admission to these venues is only 50 dkk. Karolinelund is home to the urban gardens. On these small plots of land, enthusiastic garden lovers cultivate their own vegetables and flowers and it’s always great fun to wander through the area and admire the lush and often rather inventive little gardens. 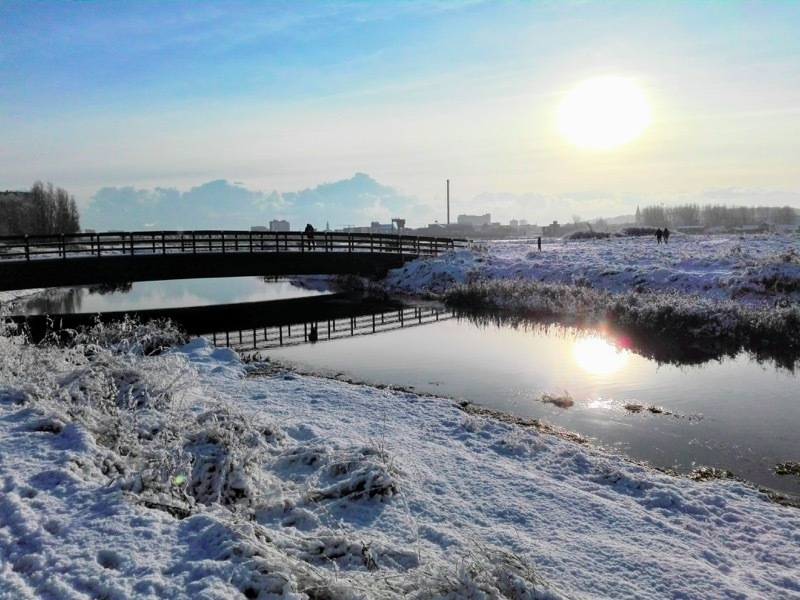 The parks of Aalborg has something to offer everyone and we are sure that you will find a spot or two where you would love to take a stroll, eat your takeaway lunch or dinner, go for a run, take a nap, sip cold white wine, play football or something completely different. 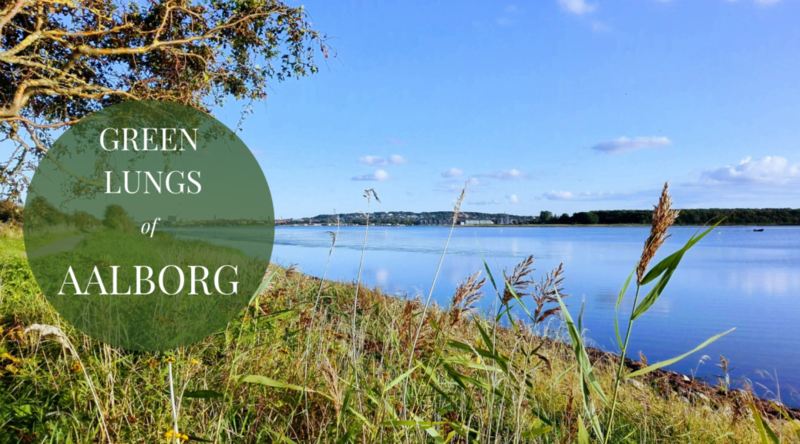 The Green lungs of Aalborg welcomes everybody.